What makes this signature kit so unique is the inclusion of a complete MPC song project created by Freddy himself which gives you first hand insight into the way a seasoned producer builds his music within his MPC. 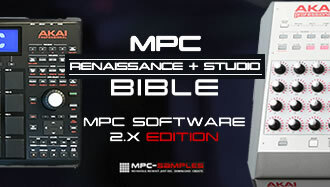 The project consists of a 21 sequence song (song file included), 8 ready-made kits and two bonus ‘beat sketches’, all instantly recognisable as having that Freddy Fresh sound, bursting with plenty of Q-Link and 16 levels craziness – this project is provided in MPC Software Expansion format, MPC1000/2500/5000/500 format and as a Maschine 2 Expansion, with the kits also available in Battery 4 and legacy MPC format. 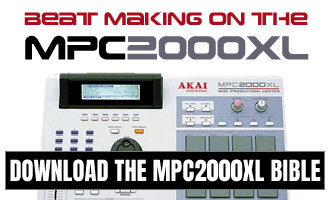 Don’t miss out on this very unique opportunity to delve into the mind and workflow of one of the greatest MPC producers of all time – available to download instantly after purchase! Im using all 16 MIDI channels in my MPC 4000 but I need at least 64 more MIDI vst insts.so how do I go to channels 17 to say 124 so I can use more inst sounds!!??? I have 12 tracks of drums alone & need to ad at LEAST 32 MORE INSTRUMENTS on other MIDI channeles but cant get past16….WHATS THE TRICK???? ?